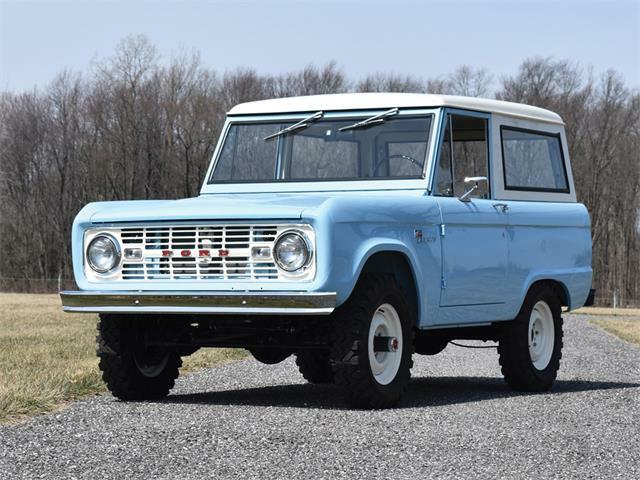 All the hype of 2018 has already been replaced with the anticipation of 2020 and the return of the Ford Bronco, which was announced at the 2017 Detroit Auto Show. 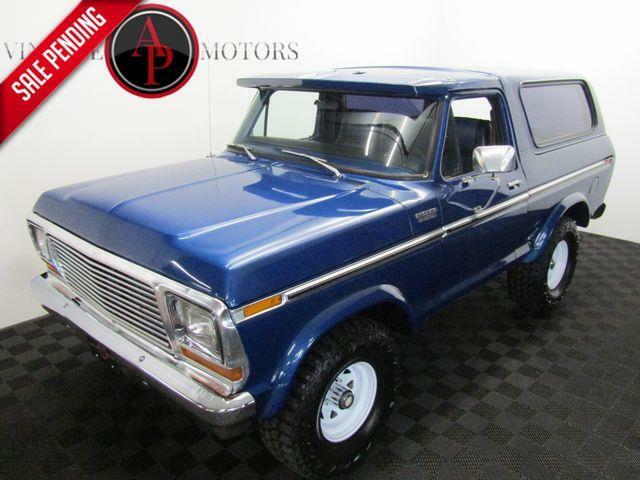 Thanks Ford, we didn’t want to enjoy 2019 or anything. 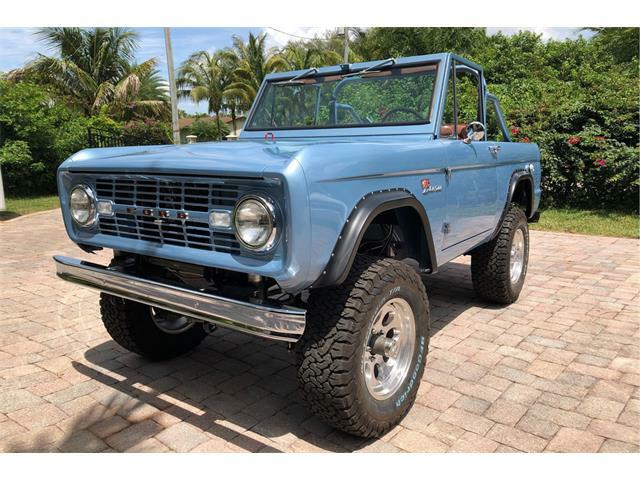 Introduced in 1965 as a 1966 model, the Ford Bronco became the 4×4 of adventurous memories with five generations in 30 years of production, which ended in 1996. 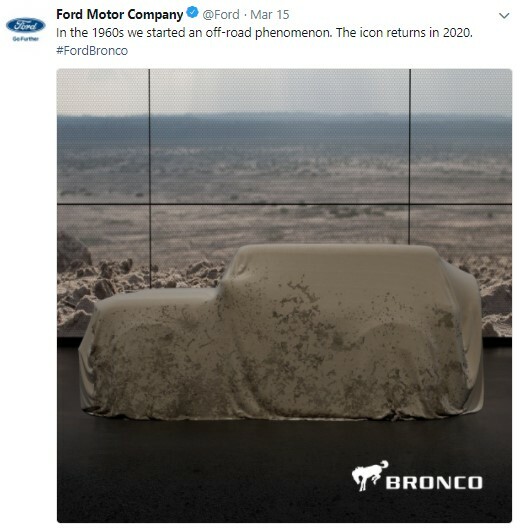 Twenty years later, the vehicle’s fans finally have been heard and from the looks of this teaser Ford released, it seems that the Bronco isn’t going to be just a rebadged version of the Ford Everest sold overseas as the rumors were saying (thank goodness). 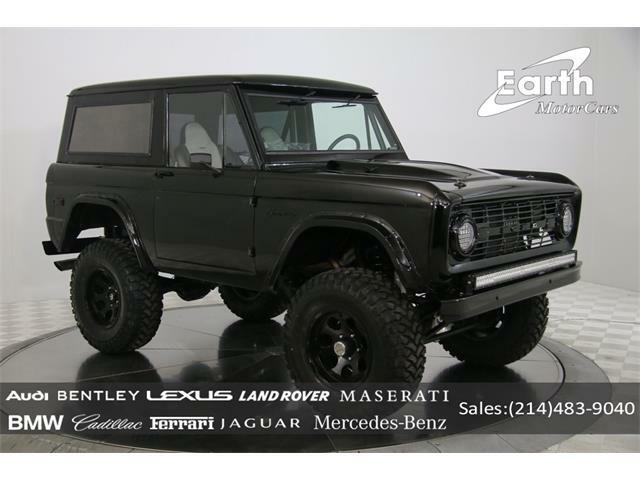 In a press release with Medium, Jim Farley Ford’s executive vice president and president of global markets, states that the new line of SUVs including the Bronco are “inspired by the incredibly popular F-150 Raptor.” Ford also confirmed that the new Bronco will be manufactured at its Michigan Assembly Plant in Wayne, Michigan, which is the same plant that the 1966-1996 models were built. 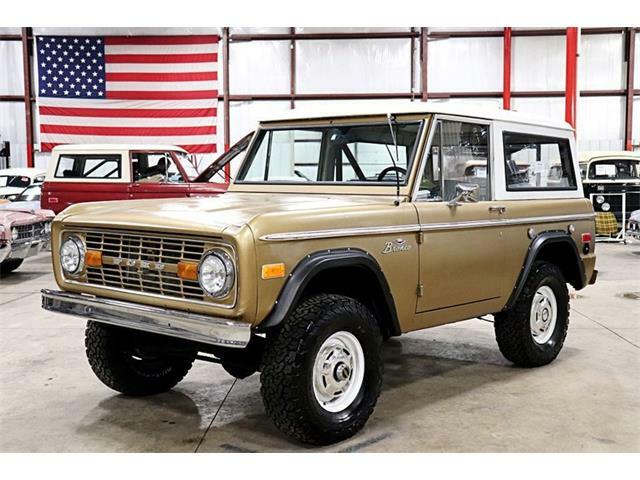 The boxy look beneath the car cover appears true to the original Bronco. 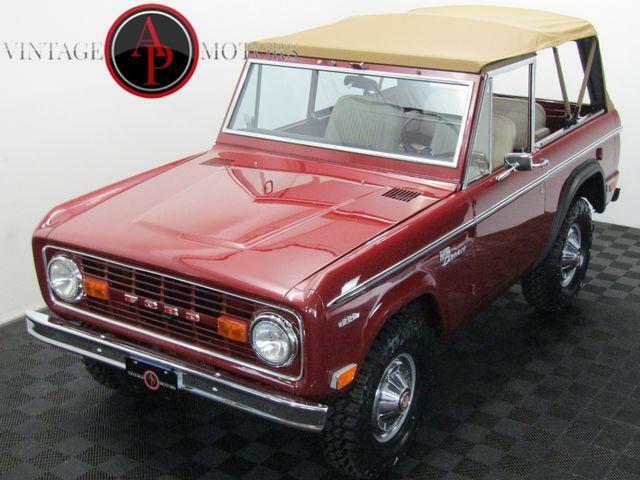 Can we hope for a new version of the now-classic off-roader? 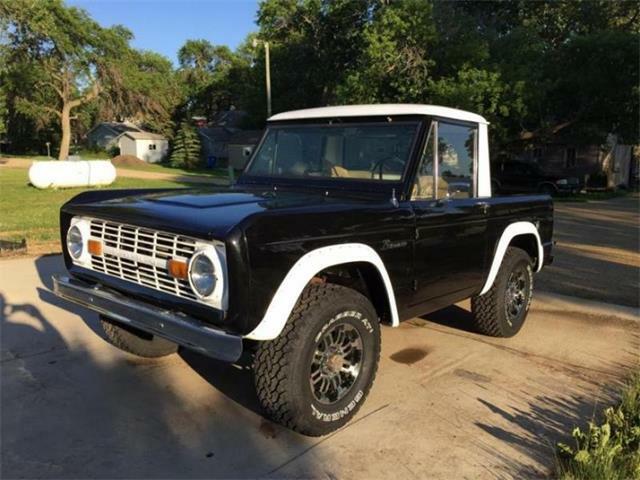 Speaking of classics, where will the value of your classic Bronco go once it’s updated version is released? Solid questions, but until more specs are confirmed, it will be hard to answer them. 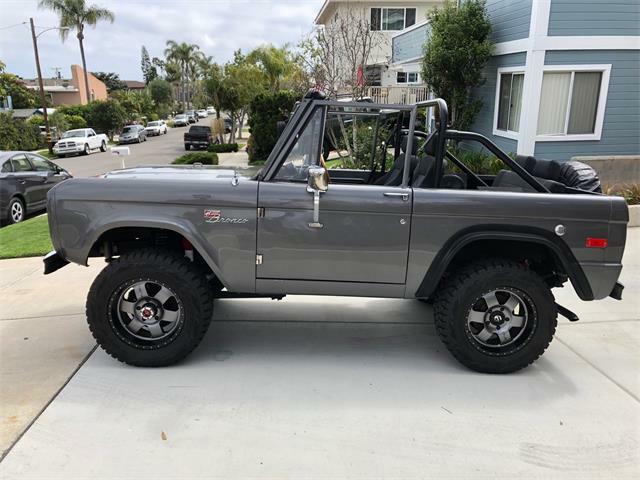 We’re looking forward to these changes and updates Ford is putting on the table including the new Ranger releasing in 2019 and an interesting twist involving the Mustang, F-series and a hybrid powertrain. No, that’s not a typo. 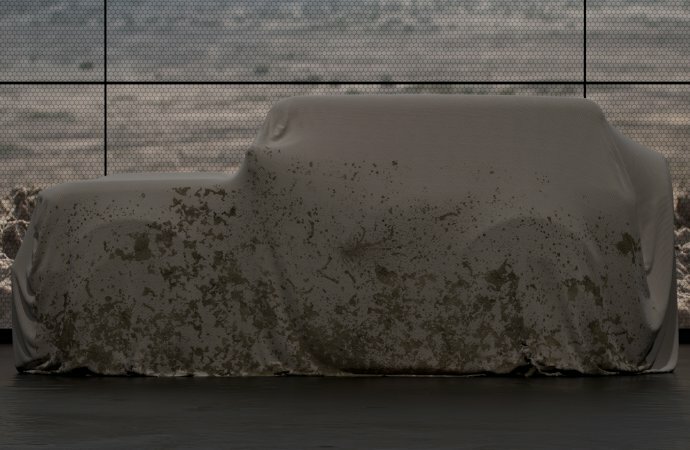 We did say Mustang and hybrid in the same sentence, and Ford also promises a hybrid F-series pickup. A hybrid Mustang? I can hear the shrieks of protest now. Bottom line is that Ford needs to remain focused on the future, not the past. 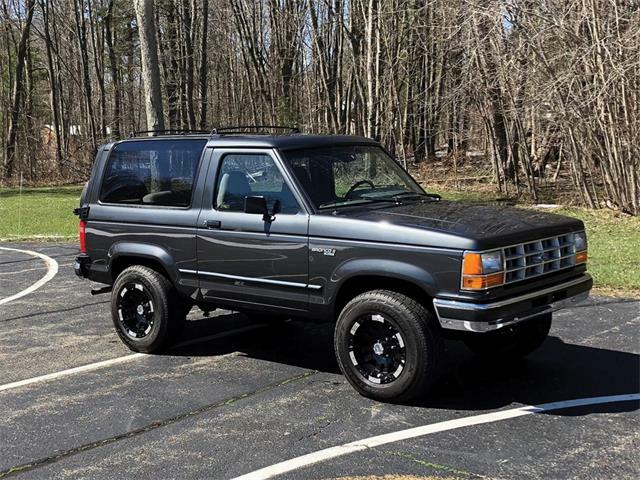 If Ford tries to keep building the Mustang, the Bronco, or any other vehicle for that matter; the company will cease to exist. None of us want that. 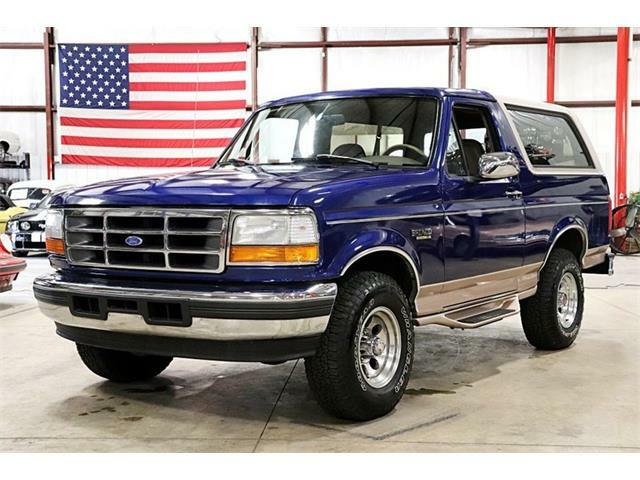 Personally I’m very interested in the new Ranger as my next daily driver, but only if Ford offers it with a naturally aspirated V6 along side the 2.3 Ecoboost. I’m just not a fan of turbocharged engines and all the extra maintenance they require.